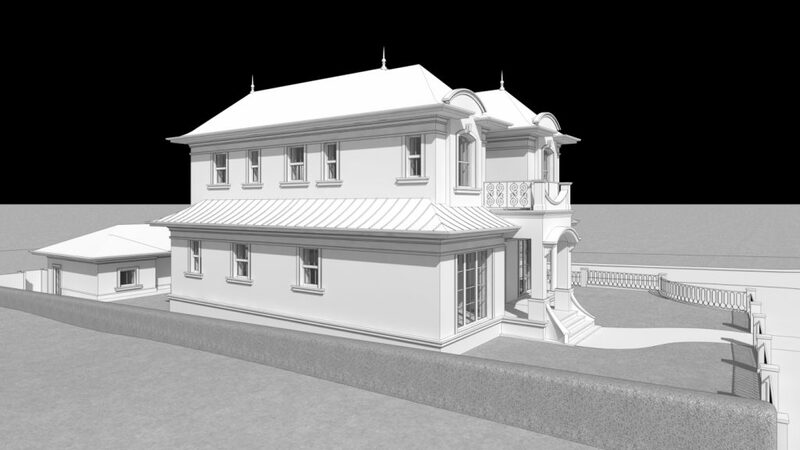 Modelling development for a new home for a customer in Vancouver! Going for permit shortly. Copyright © 2014 Design Marque - All rights reserved.